MPS 2.1 was released in Sept 2007. EOL was announced Sept 2010, being replaced by MPS 3.0 which became available in 2008 and had a scheduled EOL date of Dec 2012. It was replaced by MPS 3.5. MPS 3.5 was released in Aug 2010. The EOS date is slated for June 2015 with an EOL date of June 2020. MPS 3.5 will be replaced by MPS 4.1. MPS 4.1 was released in July 2013 and is the current supported version, with significant improvements over MPS 3.5. There have not been any announcements for EOS or EOL for MPS 4.1 as of Nov 2014. Read more. Avaya Aura® Experience Portal provides a single point of orchestration for all automated voice and multimedia applications, and supports SIP, IP, TDM, or mixed environments. Read more. 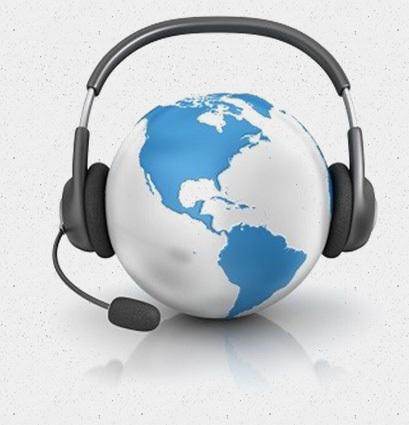 We'll install, upgrade or maintain your Contact Center software and provide training with certified technicians. The services are designed to reduce downtime and improve end-user experience, by focusing on accuracy, security and detailed testing procedures. We are experts in Avaya Aura® Experience Portal, Contact Center and Legacy platforms, including Symposium and Nortel self-service IVR/Contact Center solutions. We also offer Genesys Customer Experience (CX) Platform solutions.